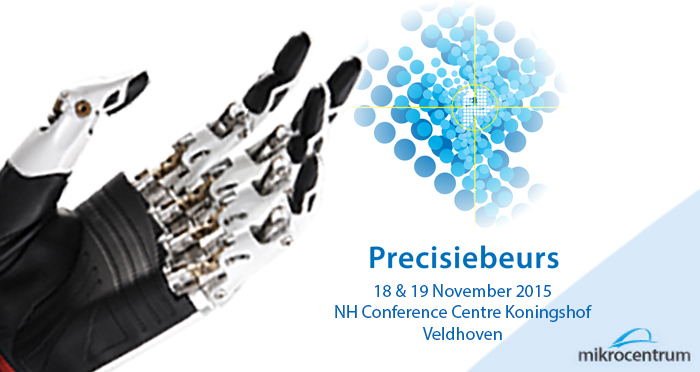 Reliance Precision Limited will be exhibiting its breadth of specialist design, manufacturing and assembly capabilities at the Precisiebeurs exhibition, to be held at the NH Conference Centre Koningshof, Veldhoven, The Netherlands on the 18th and 19th November. High performance instrumentation and high vacuum mechanisms will be featured including gears, geared systems, electro-mechanical, opto-mechanical sub-systems. Visit us at stand 147.